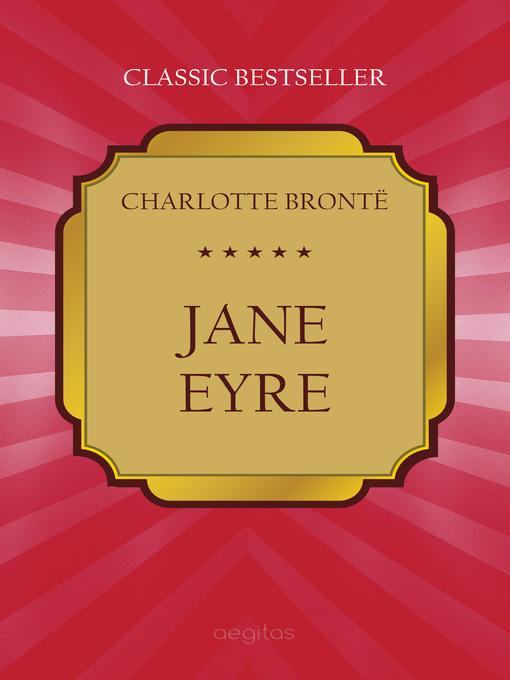 Jane Eyre is a novel by English writer Charlotte Brontë. It was published on 16 October 1847 by Smith, Elder & Co. of London, England, under the pen name "Currer Bell". Primarily of the bildungsroman genre, Jane Eyre follows the emotions and experiences of its eponymous character, including her growth to adulthood, and her love for Mr. Rochester, the byronic master of fictitious Thornfield Hall. In its internalization of the action—the focus is on the gradual unfolding of Jane's moral and spiritual sensibility and all the events are colored by a heightened intensity that was previously the domain of poetry—the novel revolutionized the art of fiction. Charlotte Brontë has been called the 'first historian of the private consciousness' and the literary ancestor of writers like Joyce and Proust. The novel contains elements of social criticism, with a strong sense of morality at its core, but is nonetheless a novel many consider ahead of its time given the individualistic character of Jane and the novel's exploration of classism, sexuality, religion, and proto-feminism.